When your company is in the start-up or development stage, you’re probably focused almost entirely on product development and delivery and don’t have much time to think about another key driver of success—marketing. 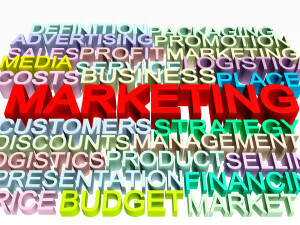 But without marketing, your target customers may not even know that your company or product exists. Be clear about your brand. You need a clear branding strategy and value proposition before you embark on any marketing. Since you don’t have a big budget to help you get your name out into the marketplace, it’s also helpful to have a product or service name that tells potential customers what your product does or how it solves a problem for them. Transparency can be very helpful in minimizing the need for a lot of education (advertising) about your name. Great examples of brands that say something about their benefit or value proposition include KickStarter and UnderArmour. Do you want to handle marketing in-house or outsource it? You can hire a full-time employee to handle marketing, but many start-ups don’t want to take on the expense. If you choose to outsource your marketing, you don’t have to make the long-term commitment you would when hiring an in-house marketing staffer. You have the flexibility to use your marketing partner as much or as little as you need to and can be more flexible, changing the focus of your marketing activities based on your company’s changing priorities. It’s not all about advertising. 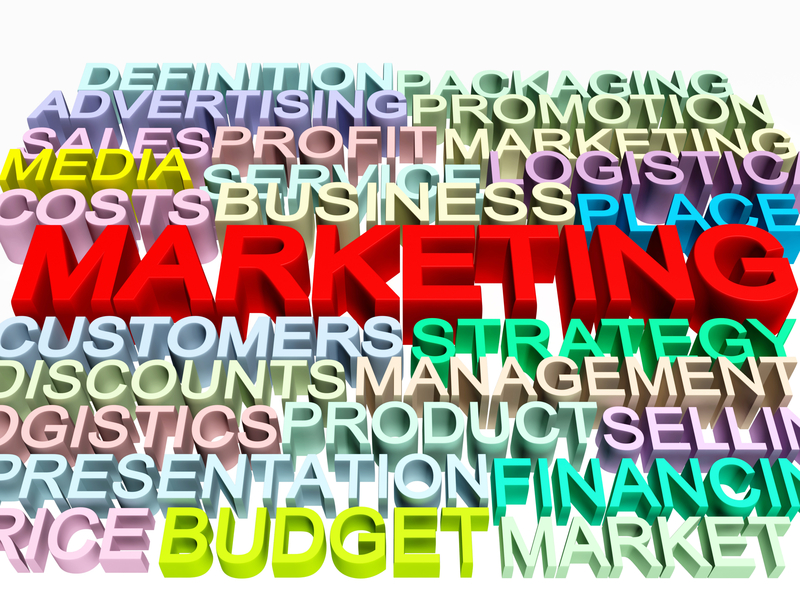 When most people hear the word marketing, they think of advertising. While advertising can be an important part of a marketing strategy, it’s expensive and not always the most efficient tactic for a start-up. The most effective approach for your business during the start-up phase may be public relations, third party endorsements, social media, or speaking opportunities to help get your message out or build your reputation as a thought leader. You have to get out there and tell your story or have others do it for you. Take an iterative approach to marketing and product development. You need to be open to tweaking and refining your value proposition and marketing message based on feedback from your target customers. One of the best ways to gather that feedback is by maintaining an ongoing dialog with customers. You can host an informal focus group in person or through an online forum or social media platform. You don’t need a professional moderator. What you do with the feedback you receive is as important as gathering it. Listen to what customers and potential customers say and read between the lines. Don’t be afraid to make changes to your product or your marketing strategy based on that feedback. Investing the time to think about smart marketing upfront will pay dividends in helping you achieve your business goals.